Banco Santander Brasil is a subsidiary of Banco Santander in Brazil, its largest division in Latin America and one of the world’s most important, accounting for 50% of the total profit of the group. The bank was founded in 1982 in São Paulo, where its headquarters are located. 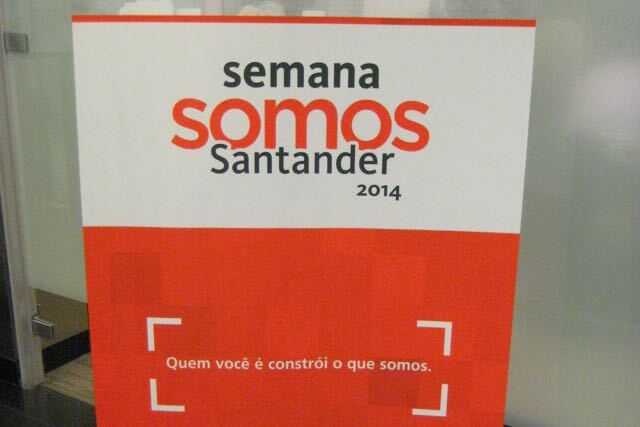 ‘Semana Somos Santander’ is a global volunteer day, the culmination of a year-long effort, when employees of Banco Santander work with local communities to strengthen social and economic inclusion.